Clinical science is a branch of medicine that combines the principles of medicine, biology, chemistry, and analytical science. 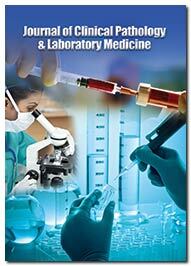 Clinical science addresses the issues in healthcare in laboratory settings. This branch of science ensures the safety and efficacy of medicines, medical devices, and diagnostic procedures meant for human use. Special attention is paid to intervention associated features like safety, dosage, toxicity, efficacy, and adverse-events. 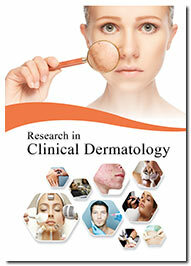 This branch of science also deals with the treatment regimen of these products and procedures. Clinical science involves experimental work, such as testing, detecting, analyzing, and evaluating blood, tissues, cells, or, bodily fluids. Clinical science is a vast field in which professionals employ laboratory skills and analysis to assess patients. Research in Addiction Journalï¿½s scope spans experiments on humans, epidemiological, and clinical with policy research relating to addiction, primarily in the areas of psychoactive substance use, and all aspects of addiction. 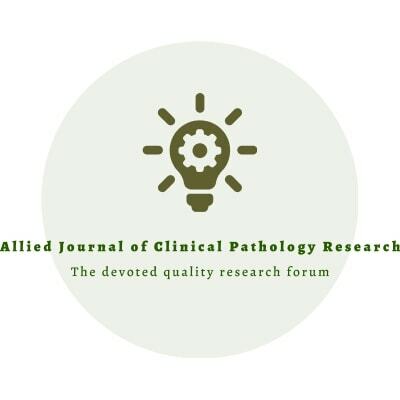 Allied Journal of Clinical Pathology Research is an open access journal designed for the wide spread dissemination of research findings in this field of clinical pathology. 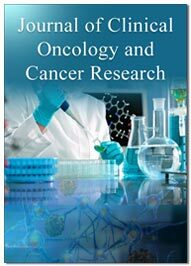 The principal criterion for publication is potential impact on patient care as well as emphasis on conceptual breakthroughs in clinical pathology. The journalï¿½s editorial board members with strong expertise in the field initially screen scholarly works submitted by authors whether or not to send for full peer review. The journal aims to cater to the diversified needs of veterinary professionals, neurologists, physicians, dietician, nutritionists, agricultural scientists, gynecologists, career councilors, human resource development professionals and Information Technology specialists. Journal of Clinical and Experimental Traumatology incorporates multiple facets of clinical traumatology including psycho-traumatology, developmental traumatology, orthopedic traumatology, post-traumatic stress management, civilian medicine and military medicine. 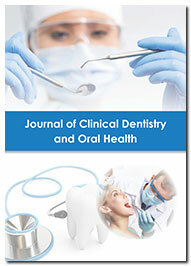 The broad scope of the Journal of Clinical Dentistry and oral health encompasses the conceptual and applicatory aspects of tooth pathology, endodontics, geriodontics, oral microbiology, oral biology, cosmetic dentistry, orthodontics, implant dentistry, forensic dentistry, primary care dentistry, maxillofacial pathology and veterinary dentistry. 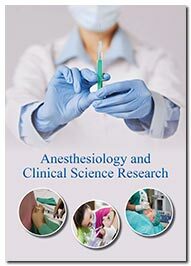 The Journal of Clinical Endocrinology Research envisages the publication of latest developments in the field of clinical endocrinology and its allied scientific disciplines viz. 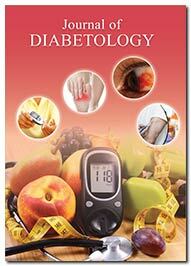 geriatric endocrinology, pediatric endocrinology, behavioral endocrinology, gynecological endocrinology. 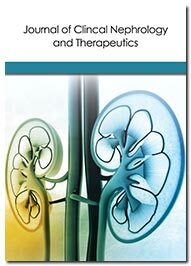 The Journal of Clinical Nephrology and Therapeutics publishes scientific manuscripts that are directly or indirectly based on variegated aspects of clinical nephrology, diabetic nephropathy, pediatric nephrology, renal physiology, renal histopathology, immunobiology, intensive care nephrology and ischemic nephropathy. 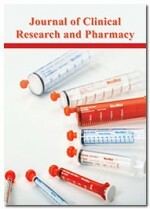 The quality of the journal will be maintained higher, practicing original data presentation and ethical clarity. Accuracy and authenticity in the scientific data representation will be given utmost priority for publication. The journal publishes manuscripts by the Ophthalmologists and for the ophthalmologists as well as for the individuals involved in Clinical Ophthalmology research. 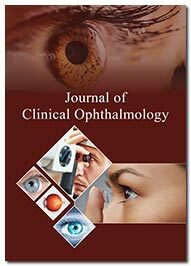 It features original research articles, review articles, clinical cases, perspective, and commentary by covering all areas of eye disease. 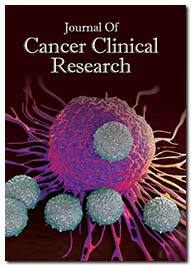 Clinical research and pharmacy is a peer-reviewed, open access journal designed for the wide dissemination of research in the field of medicine to worldwide audience. The journal follows double blinded scholarly peer review process where the received submissions are sent to the scrutiny of expert reviewers. Aims and Scope The journal aims to publish the most advanced and original research as research articles, review articles, case reports, short communications, commentaries, images, video articles, etc. Journal of Diabetology encourages authors to submit manuscripts as editorials, reviews, commentaries, reports of expert committees, and case reports on any aspect of diabetes. All manuscripts are peer-reviewed and published under the guidance of our Editorial Board members to assure that high-quality information in the field of diabetes is made available to readers. 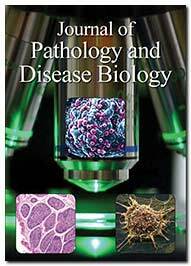 The journal scope encompasses the knowledge in medical research of the pathology and disease biology such as disease pathology, surgical pathology, clinical pathology, oral pathology, modern pathology, carcinoma pathology, liver pathology, tau pathology, human pathology, brain pathology, digital pathology, forensic pathology, renal pathology, radiation pathology, cytopathology, etc. 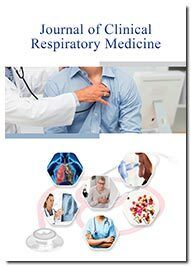 Journal of Pulmonology and Clinical Research aims to publish high quality, diverse article as Research, Review, Mini Review, Rapid Communications, Perspectives, Editorials, and Letters to the editor. 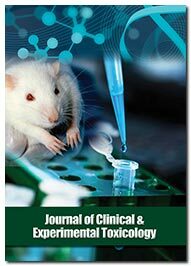 Submission of important articles containing advanced research output aiding in forwarding the subject are most welcome. The wide scope of the journal will aid in contributing a great measure of scientific information related to the advances in towards better healthcare. 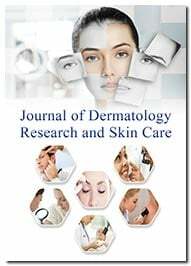 The journal scope encompasses the knowledge in medical research of the topics related to melanoma, acne and pigmentation management, plastic surgery, cosmetic dermatology, cosmetic surgery and dermatitis.